Captain Marvel herself is about to make her feature film directorial debut in a Netflix Original film. 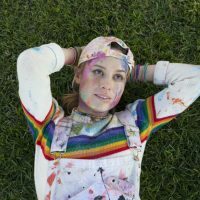 Unicorn Store is about a young woman as she chases her dreams, it also stars Brie Larson and Samuel L Jackson; the dream team together again. Unicorn Store hits Netflix April 5th.